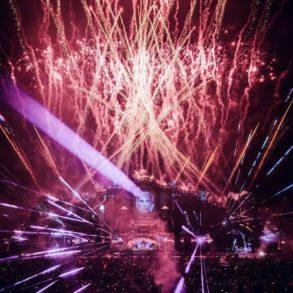 Axwell‘s record label, Axtone, has just revealed its own stage during Tomorrowland 2018. It’s not a real news. 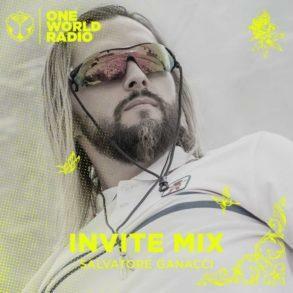 Already last year, during Tomorrowland 2017 (and also during 2016 edition), they have hosted their own stage giving to the fans an unbelievable performance and wonderful memories. Last year line-up was outstanding; from Axwell to Tom Staar, Kryder, New_ID and much more they have bring the Amicorum Spectaculum to another level. 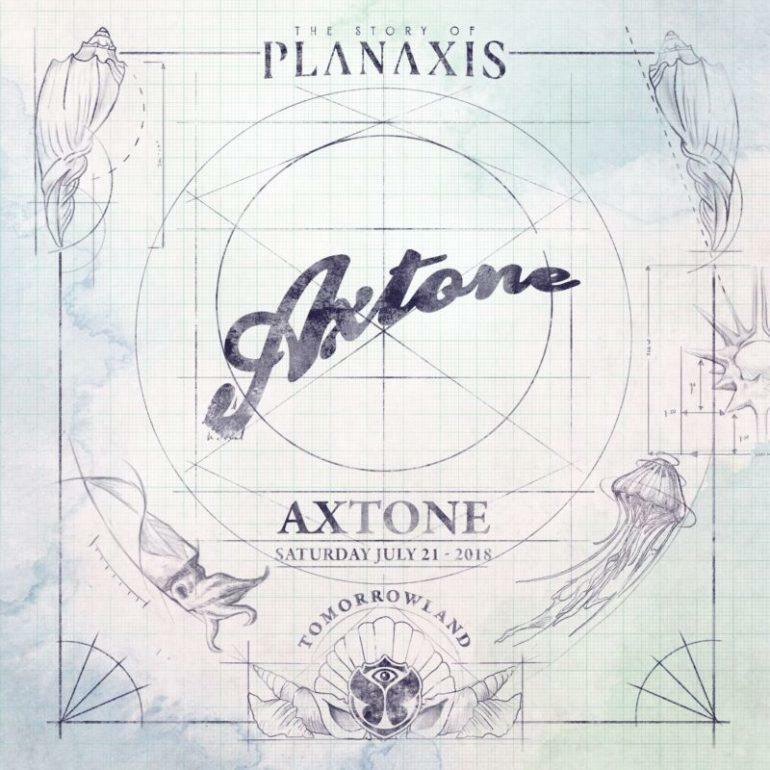 This year Tomorrowland’s main story is all about “Planaxis,” a type of marine mollusk like a small sea snail. We have to expect a full choreography based on the underwater world. The line-up is still a mystery but you can read the full statement below.